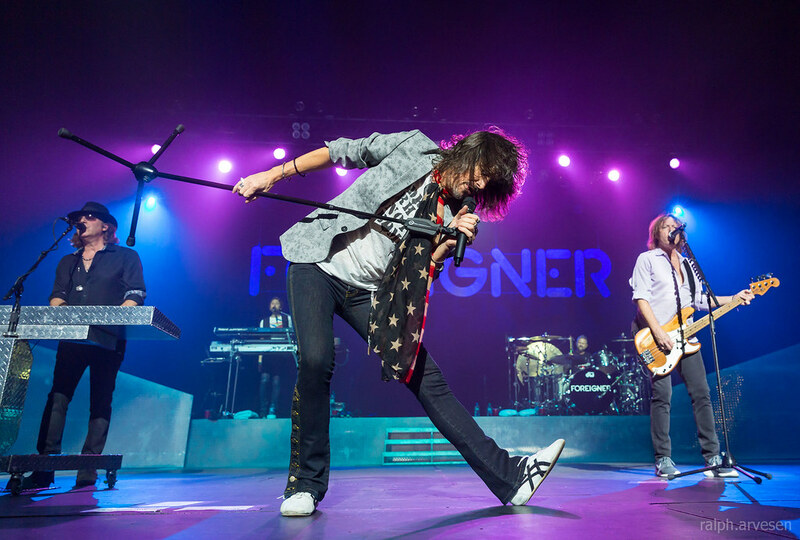 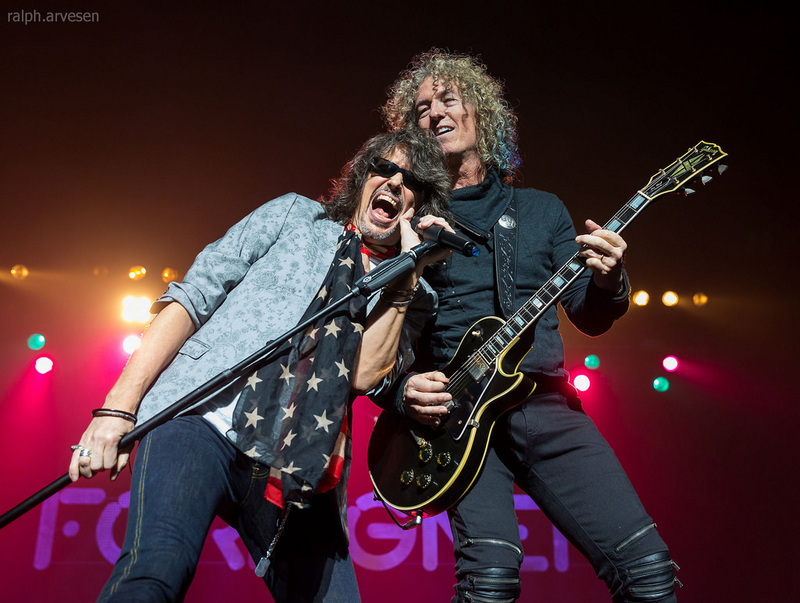 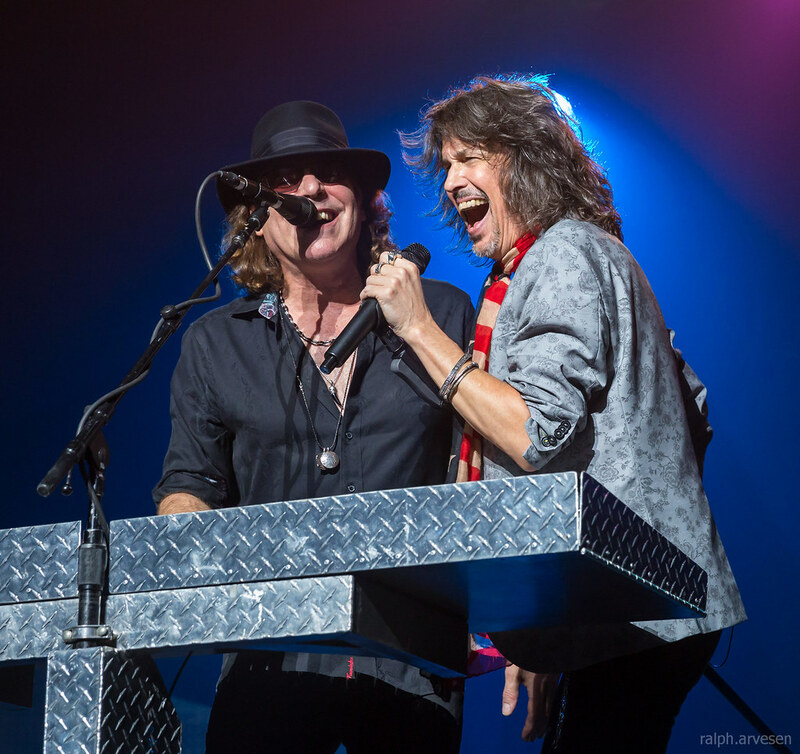 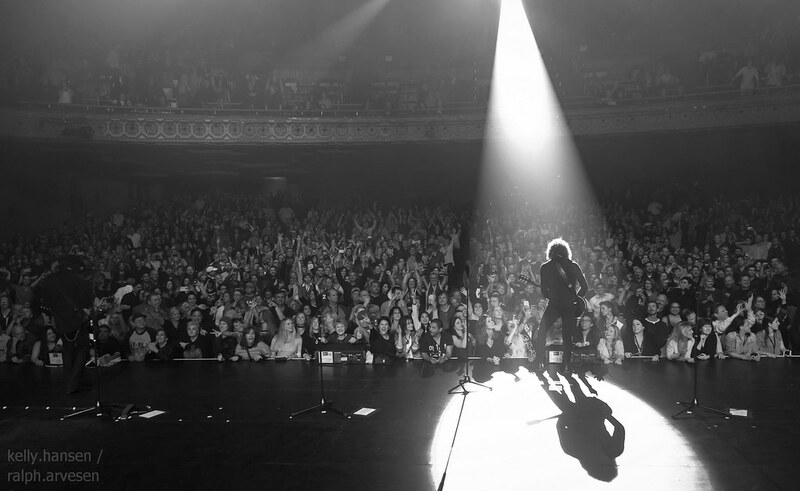 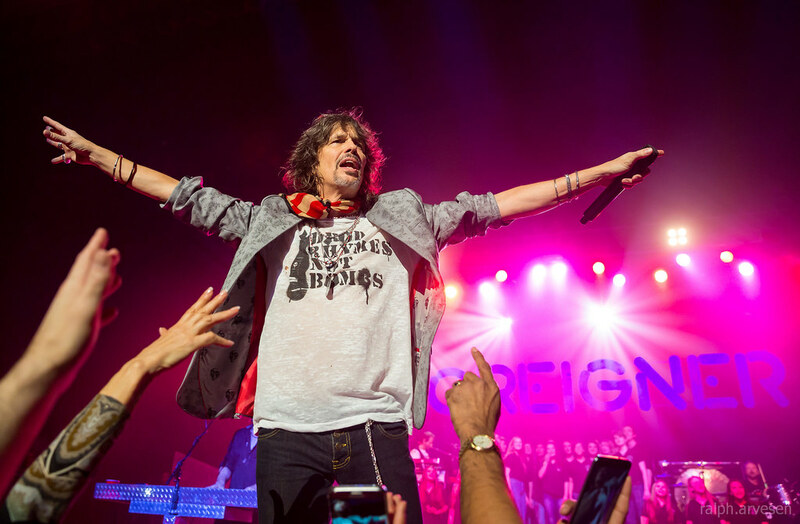 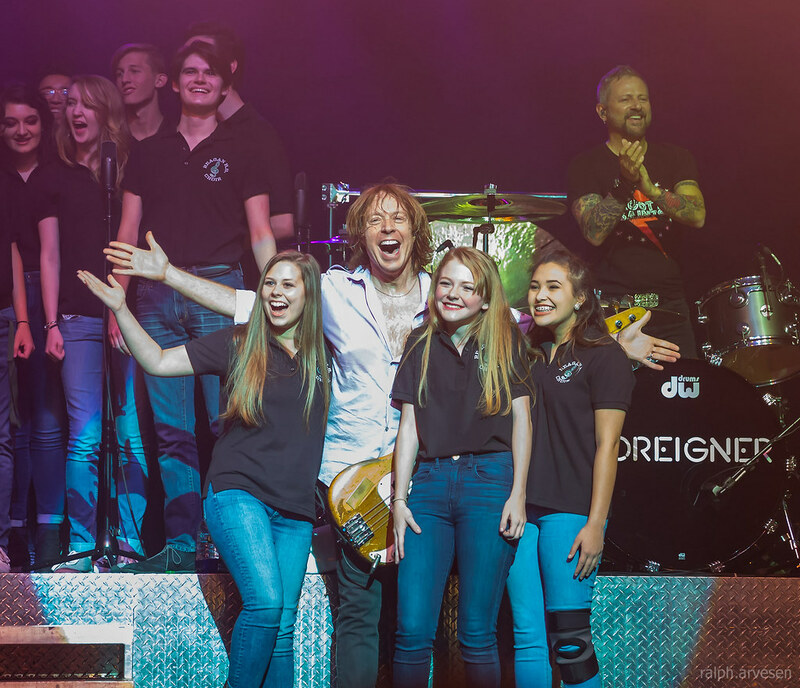 Foreigner performing at the Majestic Theatre in San Antonio, Texas on February 2, 2017, with Kelly Hansen, Jeff Pilson, Tom Gimbel, Michael Bluestein, Bruce Watson, and Chris Frazier. 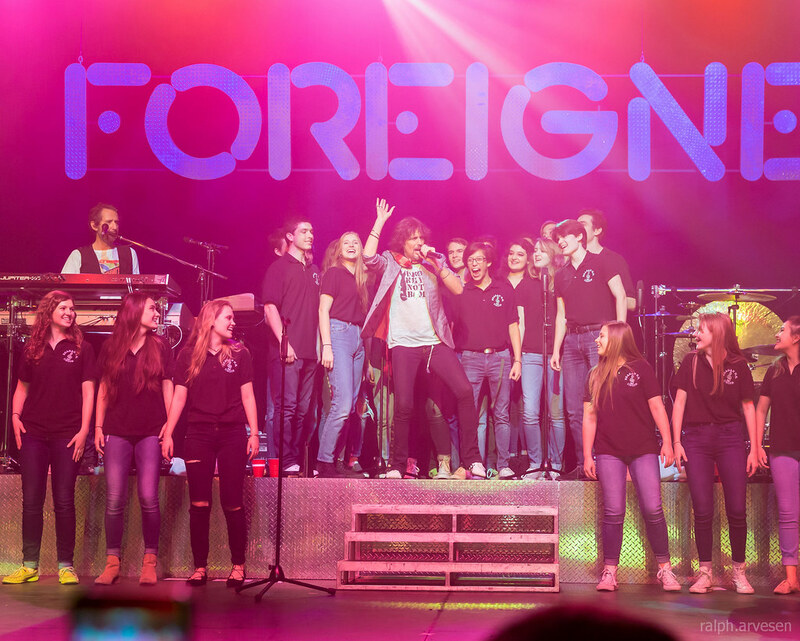 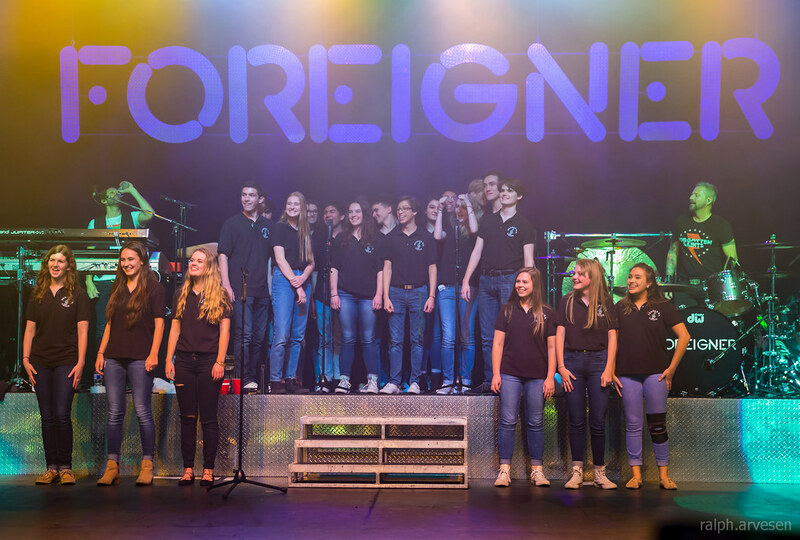 The Reagan High School Choir joined Foreigner on stage to perform "I Want to Know What Love Is". 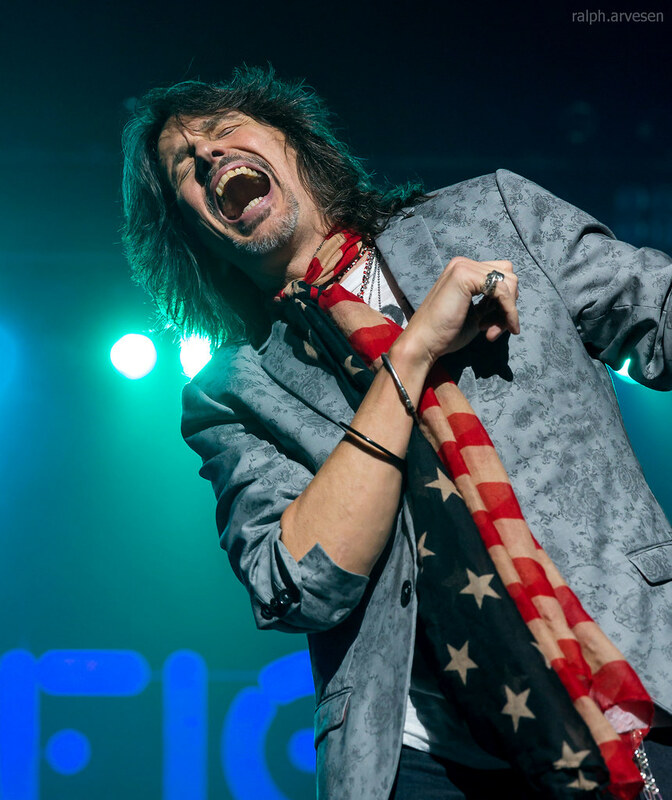 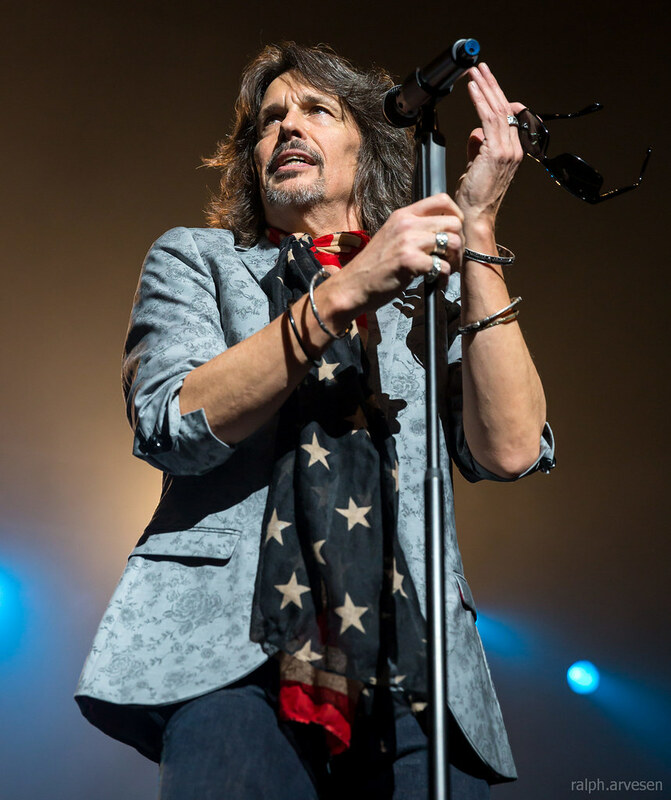 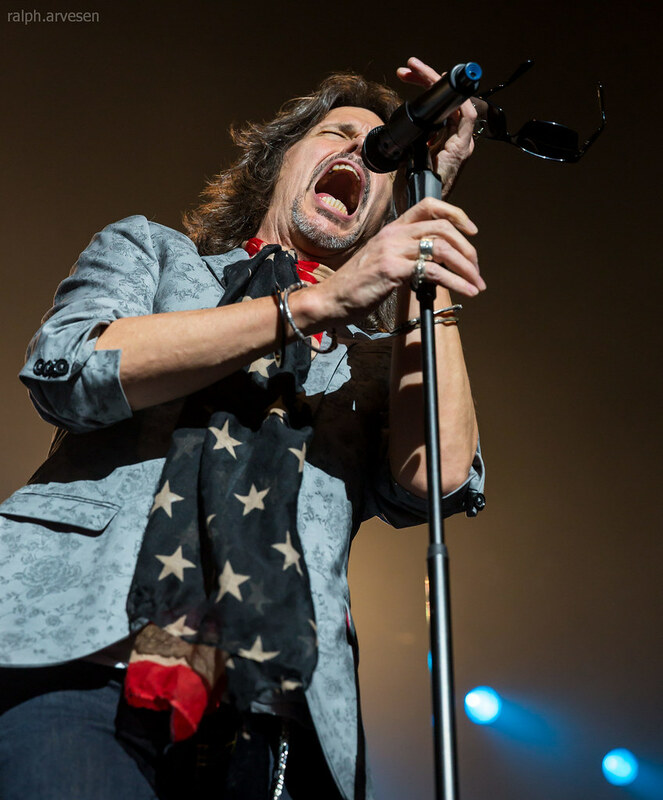 The lead singer, Kelly Hansen, took my camera and took some photos from the stage, so he gets credit for some of the photos! 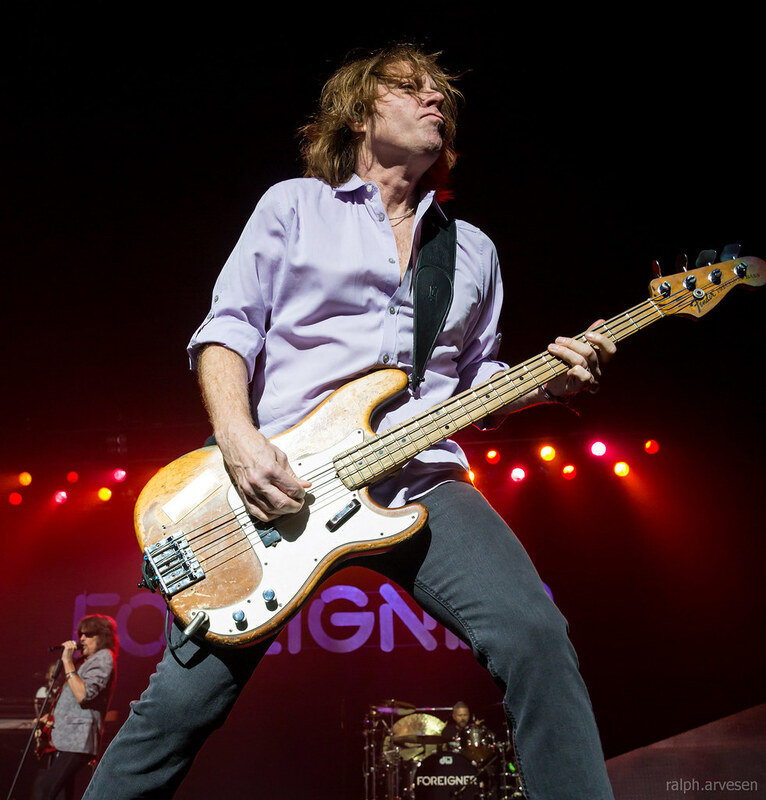 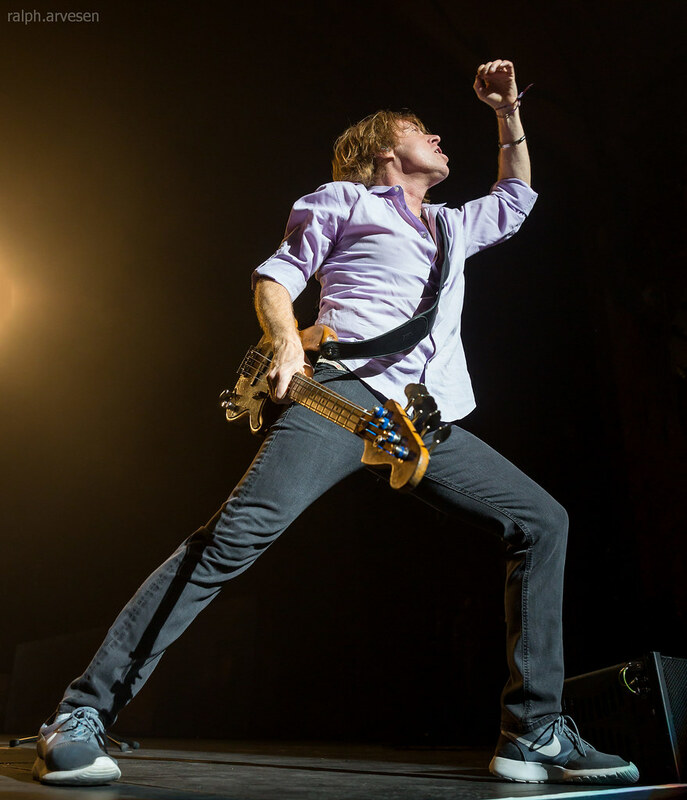 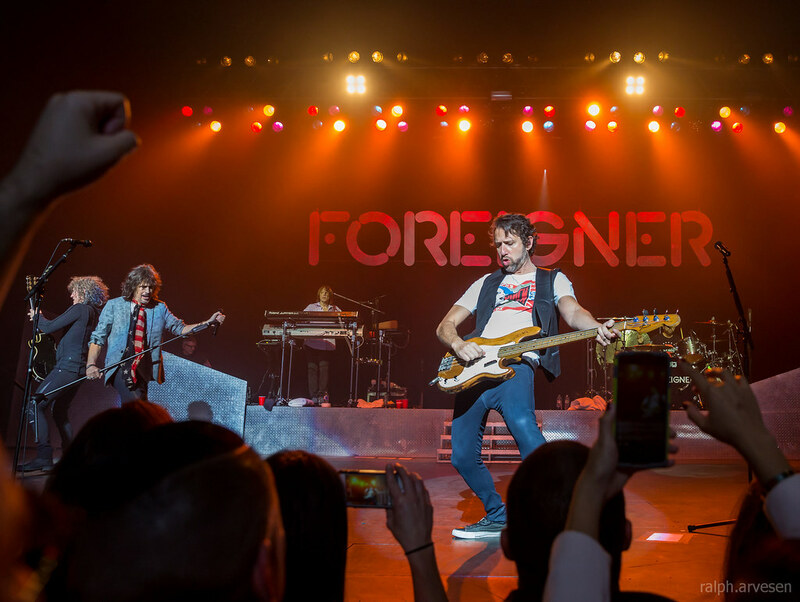 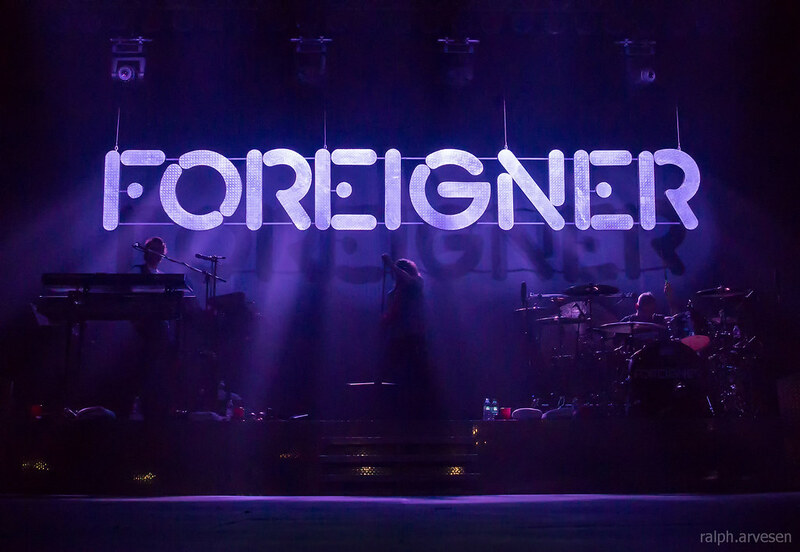 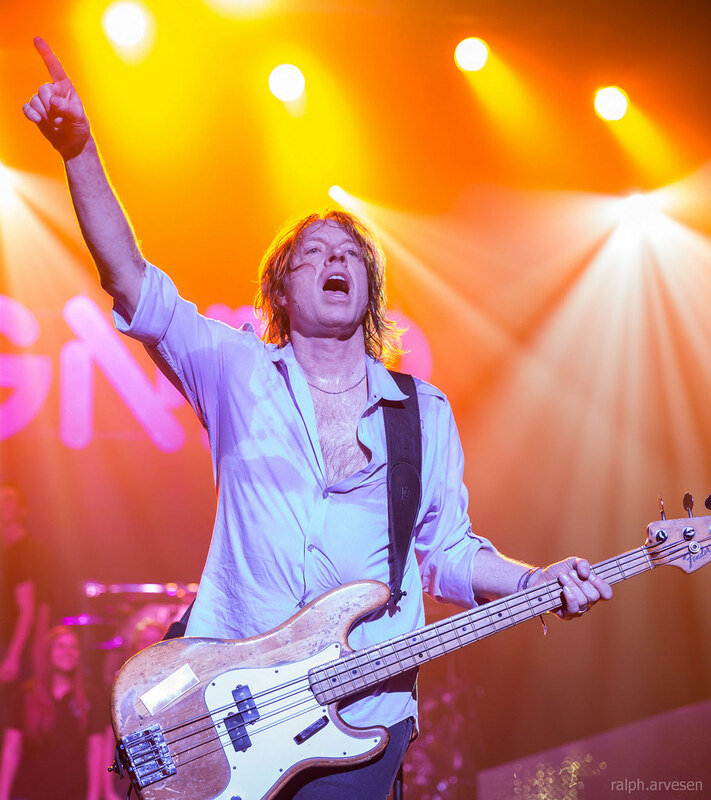 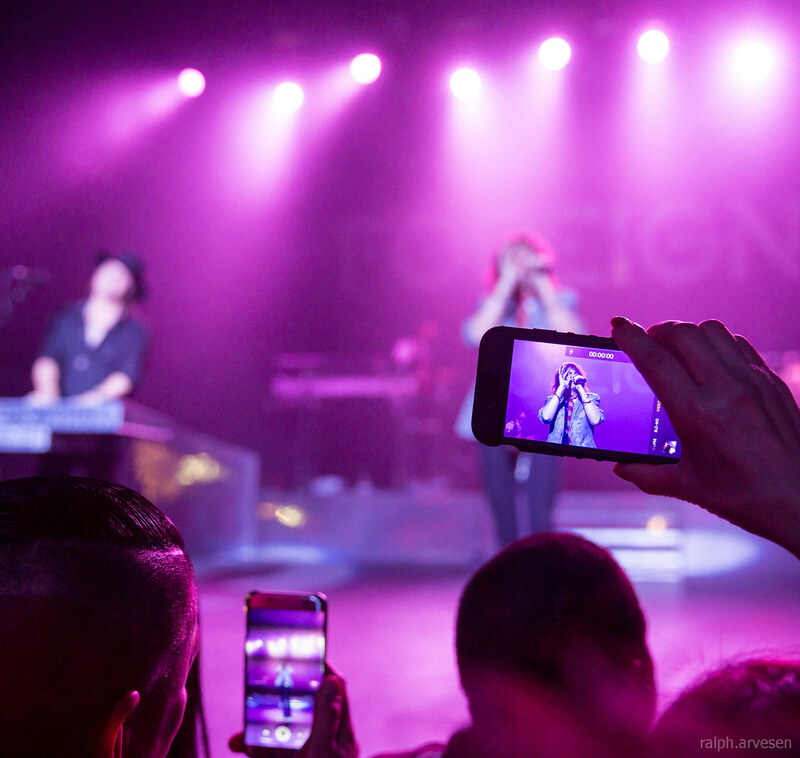 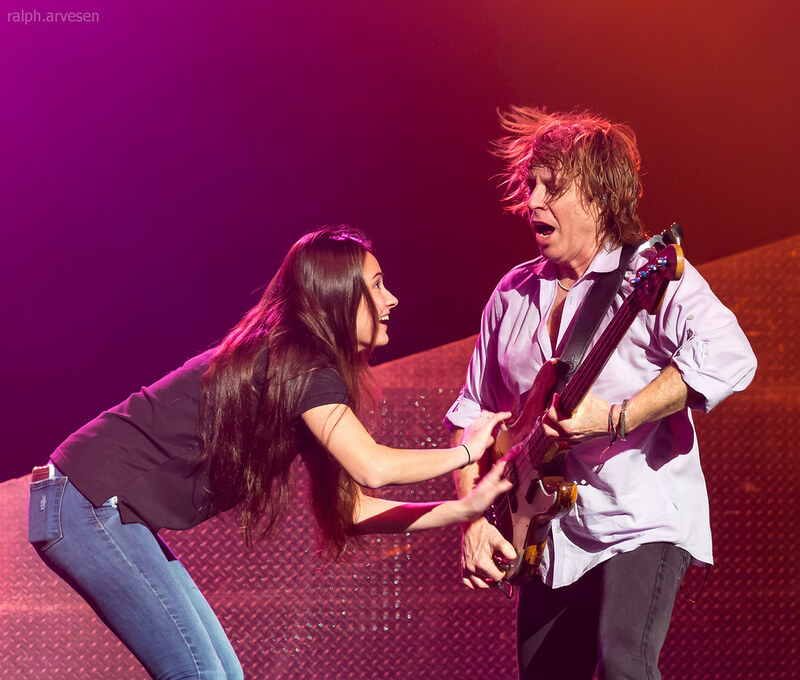 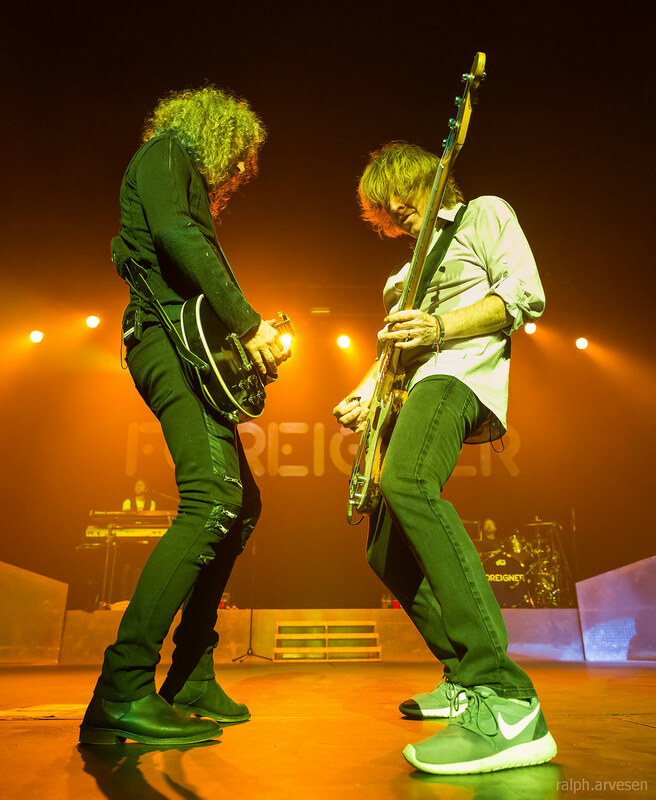 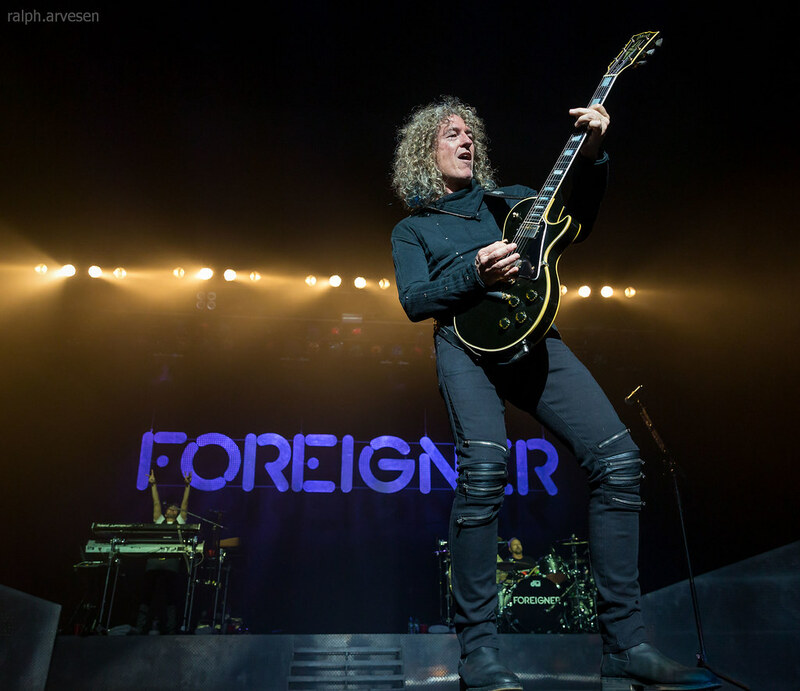 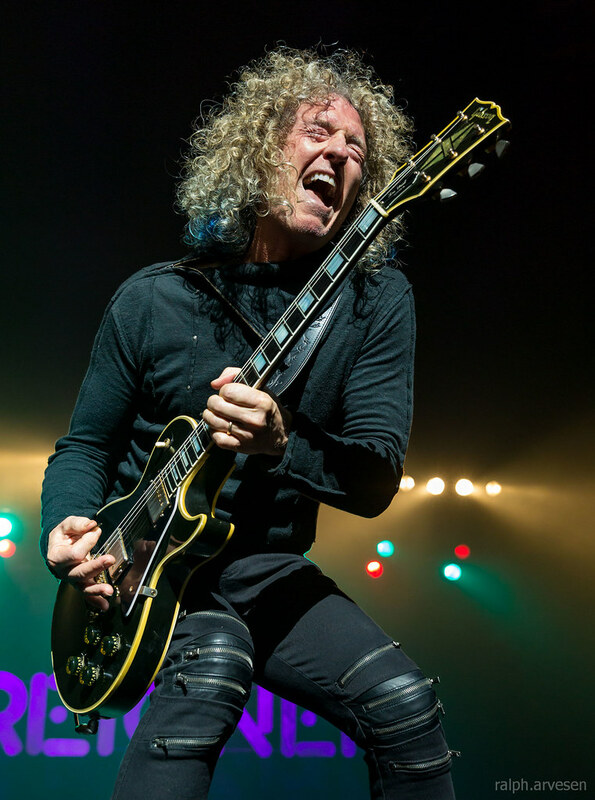 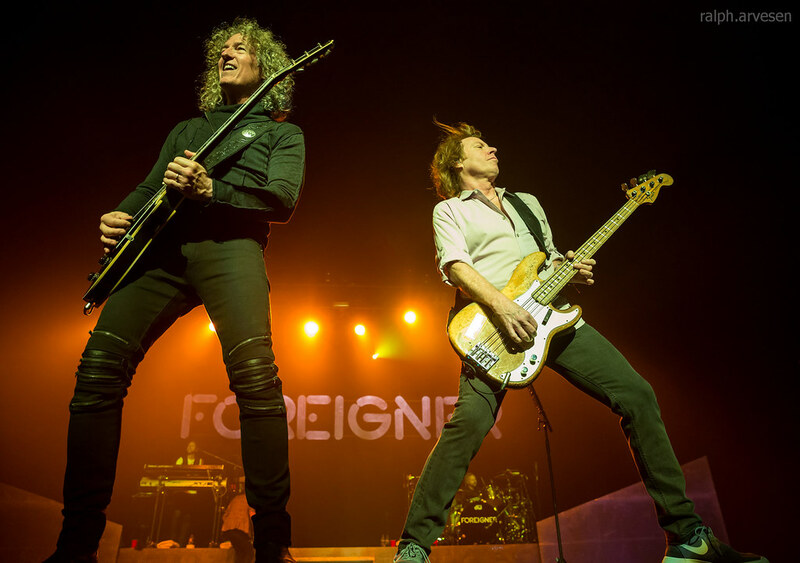 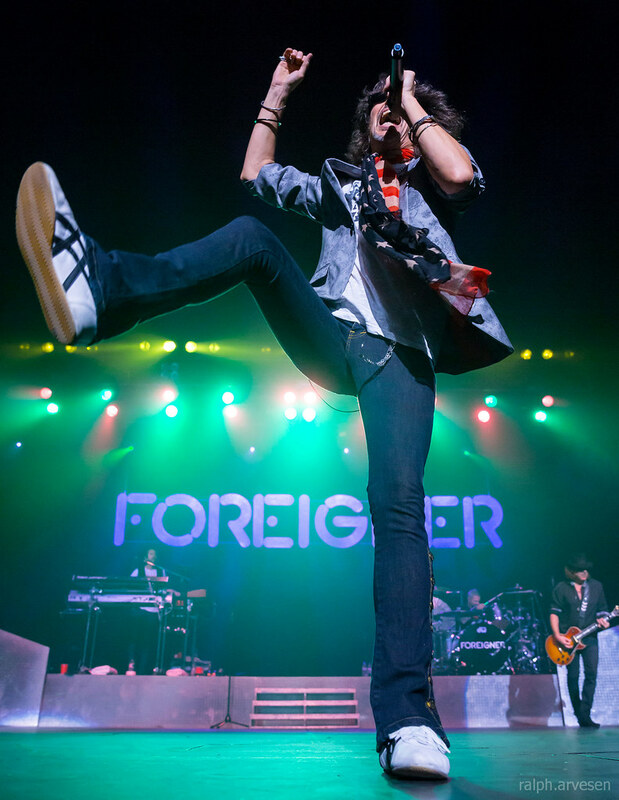 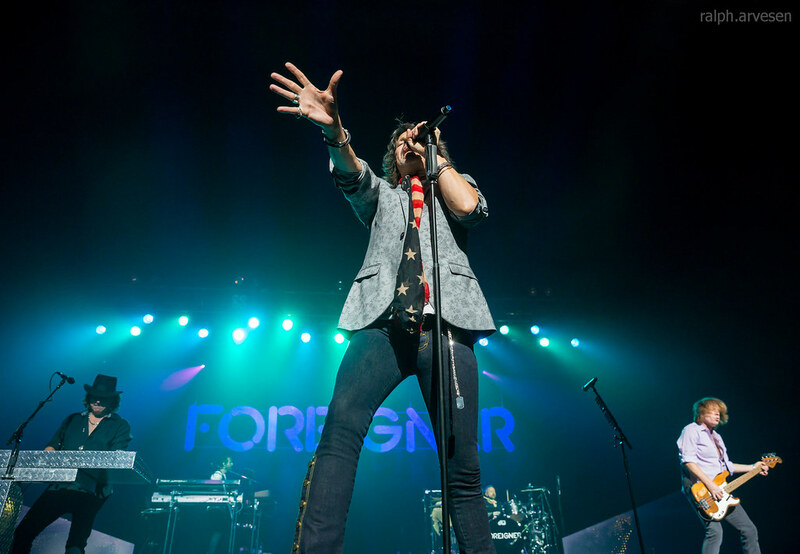 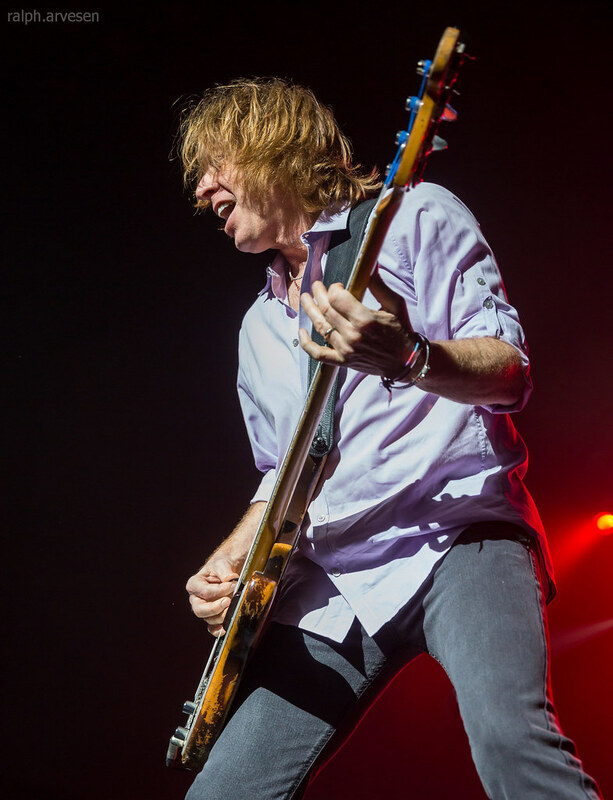 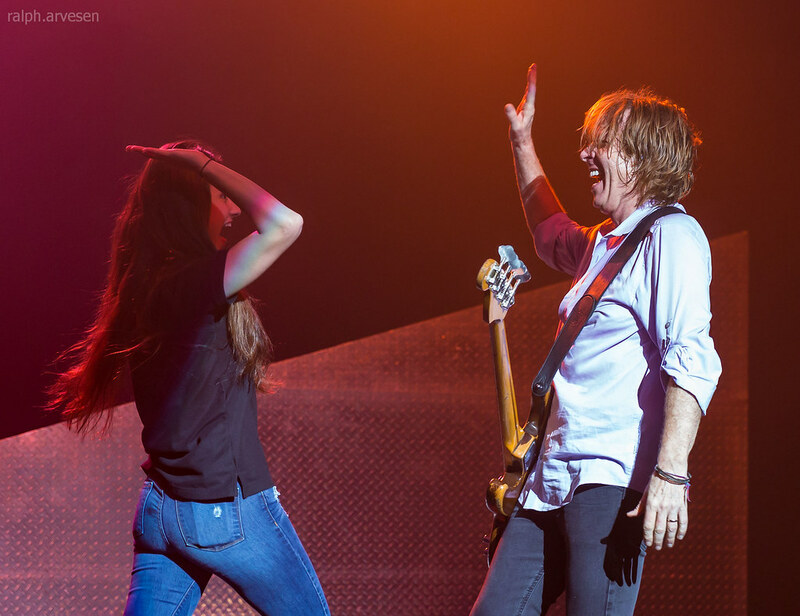 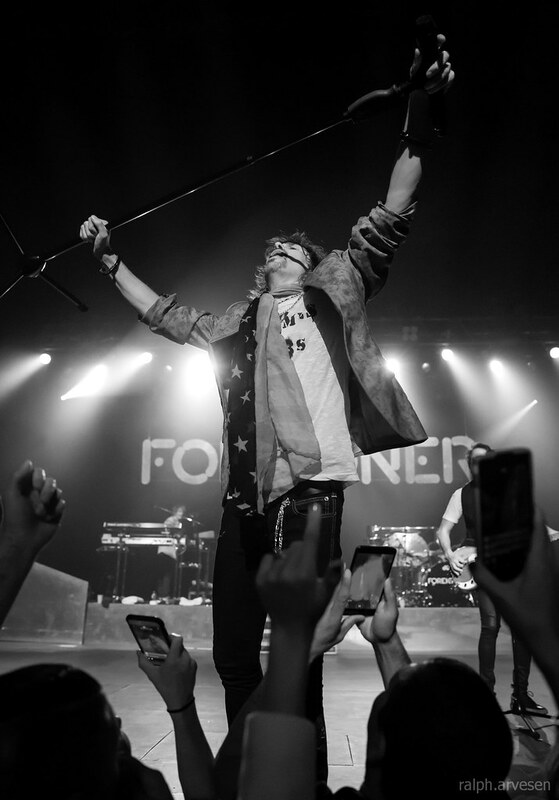 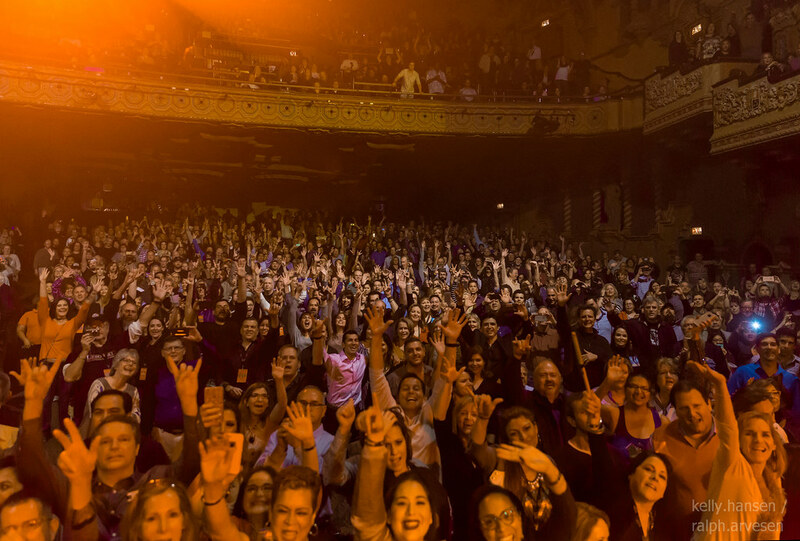 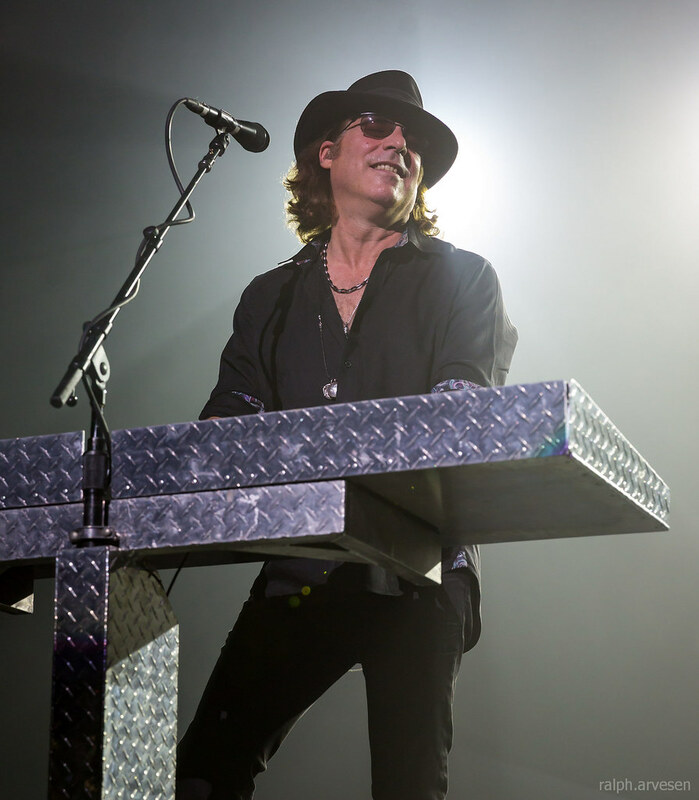 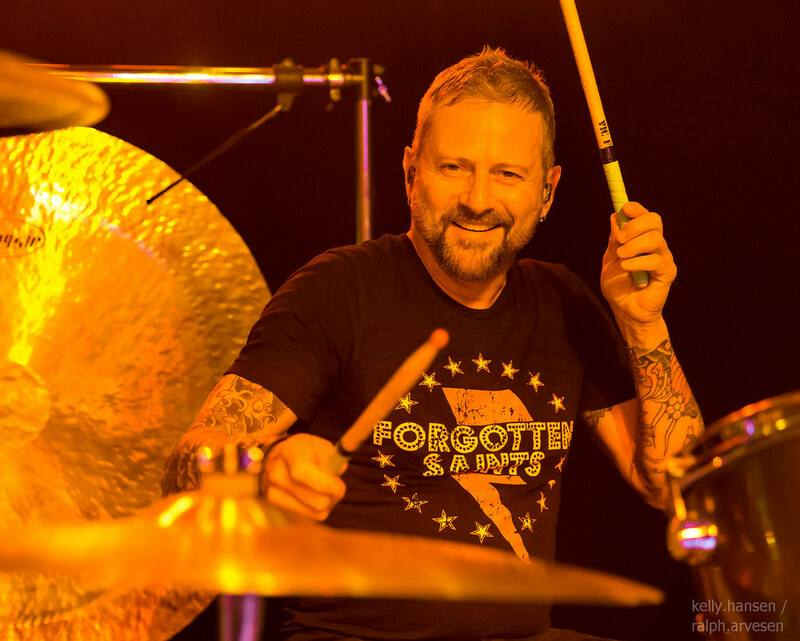 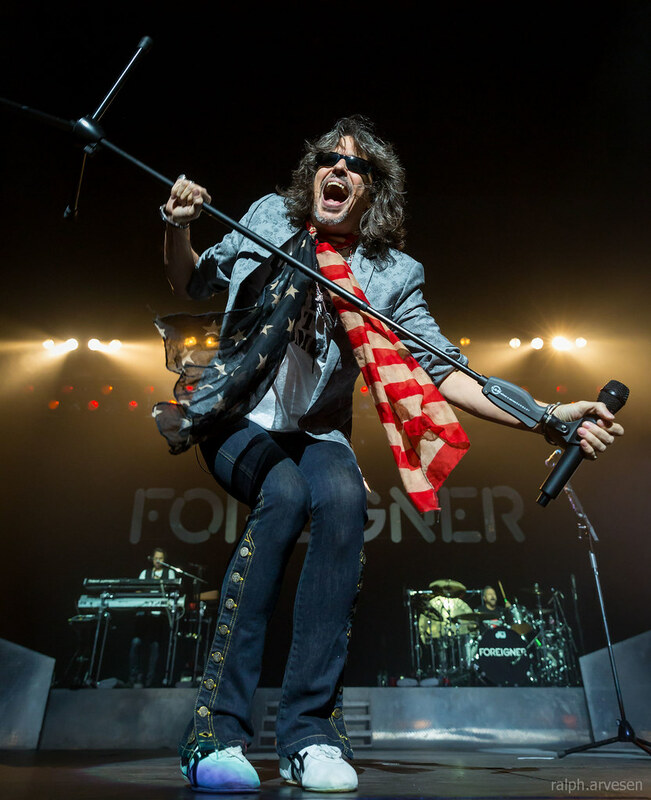 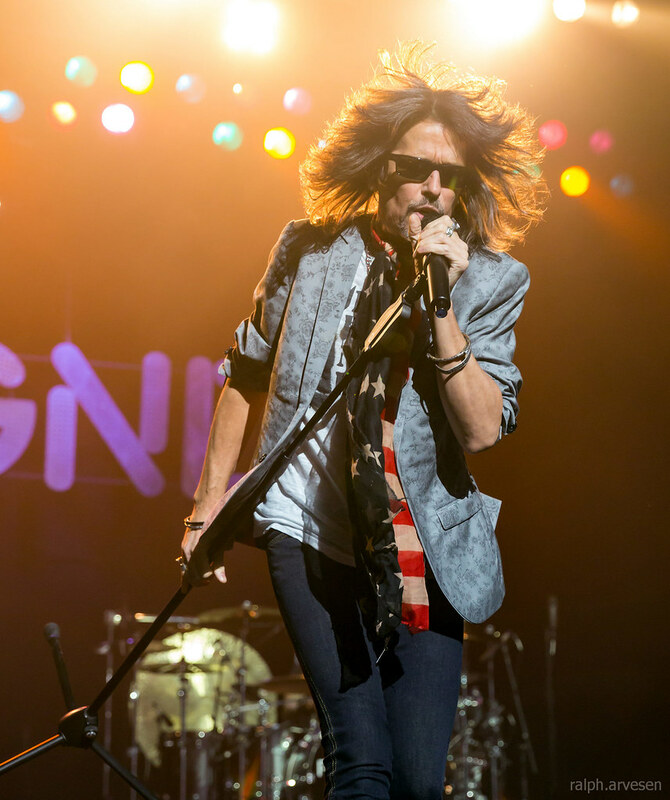 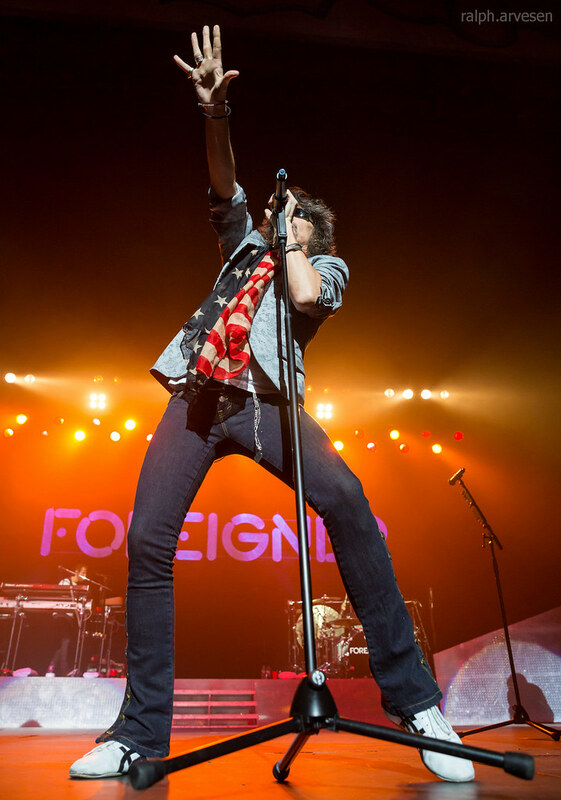 Foreigner was the main act at the Majestic Theatre with guest Demitasse. 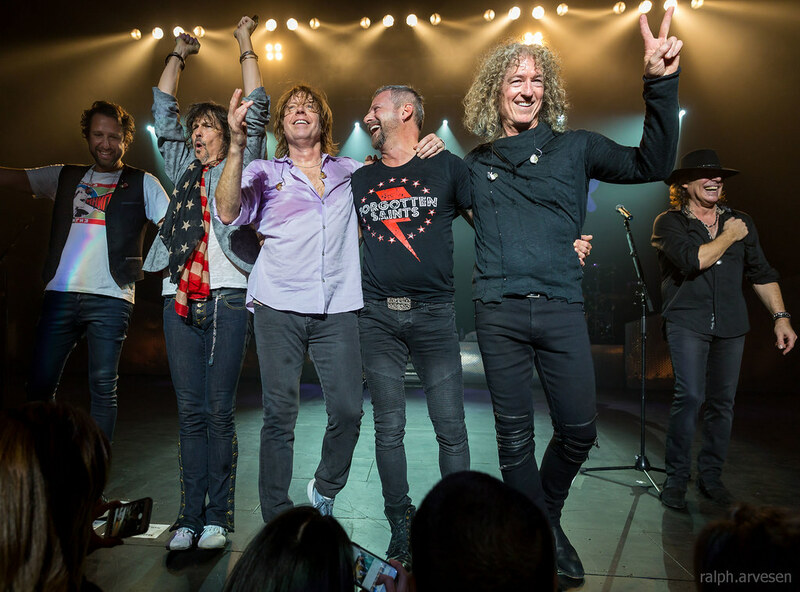 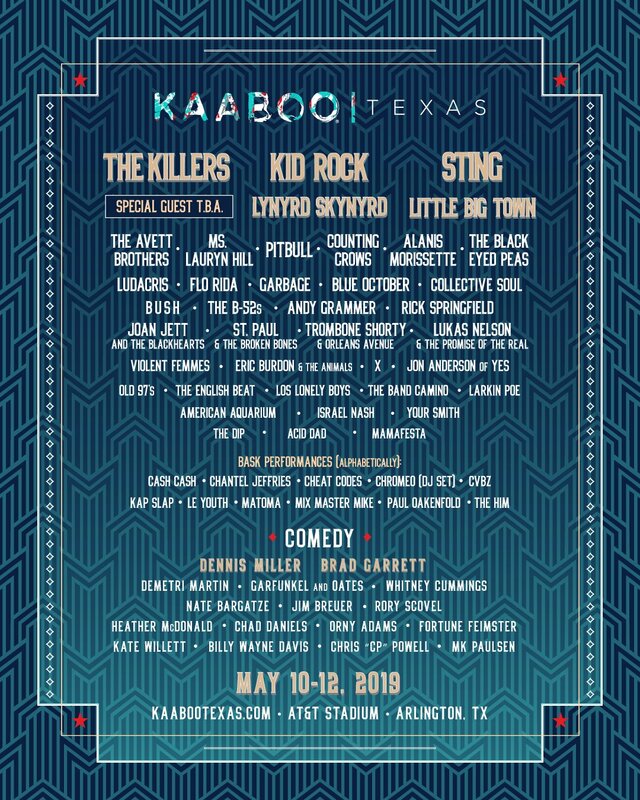 The tour continues across the United States and ends at the White River Amphitheater in Auburn, Washington on September 9, 2017.